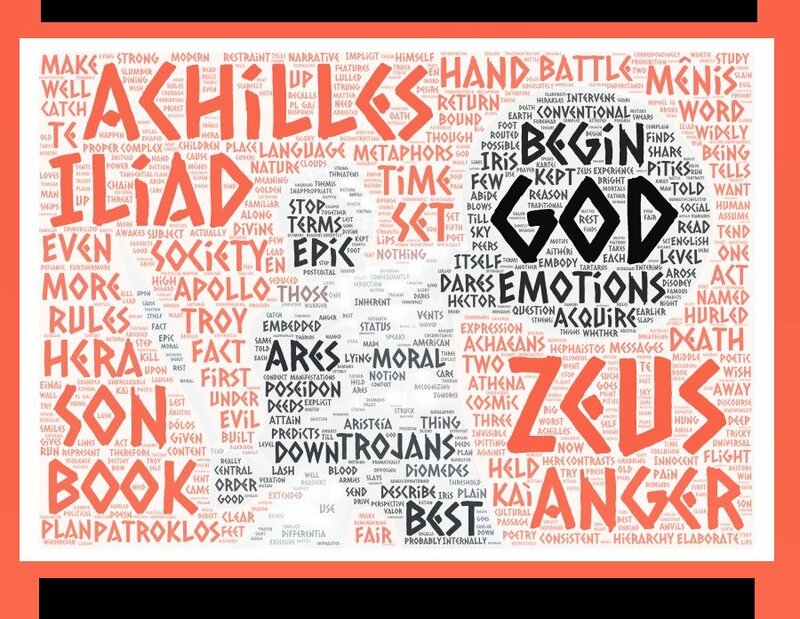 The subject of the Iliad is the anger of Achilles, not Achilles himself. But what is this anger of his? and in addition you can read any further chapter(s) you wish. As always, discussion will start in the forum, and we will meet via Google+ Hangout on Tuesday, September 25 at 5 a.m. EDT and 11 a.m. EDT: links will be posted in the forum at those times.